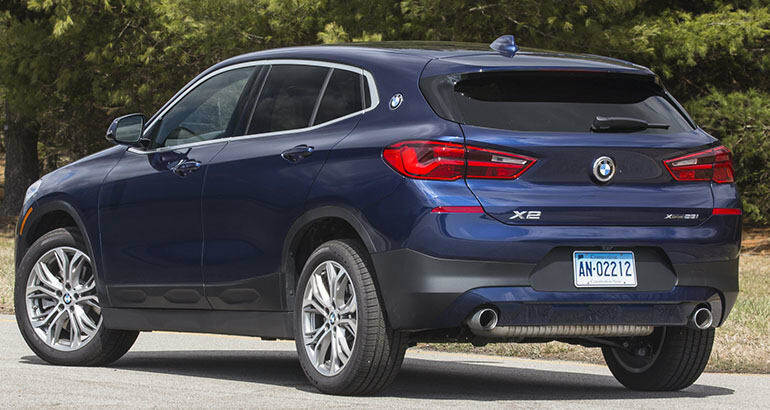 Depending on your point of view, the new BMW X2 is either a handsome, sporty crossover, or another letdown from the once-mighty Bavarian carmaker, which has in the past decade taken to slapping the “coupe” moniker on slightly sleeker, but still 4-door versions of its mainstream models in an effort to attract style-conscious buyers. Personally, I think BMW’s strategy is a sound one, since once you get past the misleading “coupe” moniker the cars can be quite appealing stylistically (yes, I in fact like the X6, albeit only the Mk I). Which is all the more disappointing that the X2 looks so much like the new Hyundai i30/Elantra GT from the rear. On one hand one has to applaud BMW for giving its stylist more freedom in recent years to move away from its stock design elements, but on the other you have to wonder whether the end-product really had to come out looking so much like a Hyundai? 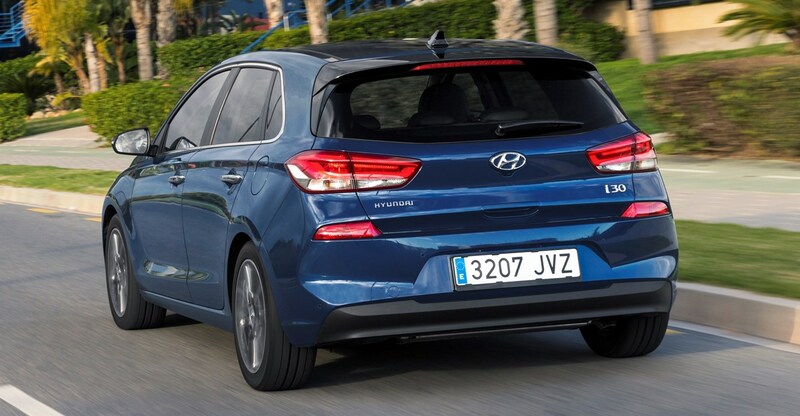 Now, don’t get me wrong – the rear of the i30 Mk III is its most (only?) alluring part, but the similarities between it and the premium BMW surely don’t do the latter any good. Just look at the shape of those lights, the narrow and negatively cambered piece of bodywork between the lights, proudly displaying the brands’ logos, the back-and-forth folds of the surfaces below the lights (complete with small, distinct lights below the second fold), and the low-mounted license plate. The X2 luckily looks nothing like the i30 from the front or the sides (where it is, instead, reminiscent of the Jeep Cherokee), but in the end you have to wonder – with BMW strong visual identity to build on, is this the best that BMW’s stylists could have come up with? Finally someone who agrees with me! Even though the term ‘SUV Coupe’ doesn’t make any sense, BMW created the best version of this controversial concept. The first X6 has a fitting in-your-face look without being a sissy like the MB GLE Coupe. About the X2, I don’t like it. Too much of a compressed X1. No competition for the Jaguar E-Pace in my opinion. Also remember that the original i30’s rear end was a copycat of the original 1 Series. I see the similarities. Apparently at least in the US, so many aspects of car design are effectively regulated because of all the regulations regarding pedestrian safety, headlamp/taillamp placement and width, reflector placement, etc. My guess would be there aren’t many other options as far as placing the reflectors on the rear, for example. I think the X2 looks fairly sharp overall and stands out more than some recent BMWs.